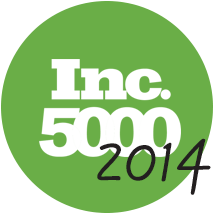 DENVER, CO—(September 2014) Marrick Medical, the healthcare industry leader in the funding and management of accident and third party liability claims, today announced it was again named an Inc. 5000 fastest-growing private company in America. To see Marrick’s 2014 ranking, visit http://www.inc.com/profile/marrick-medical-finance. Can AI Stop Texting While Driving? Personal Injury Claims: The 5 Most Common Types in the U.S.
What States Have the Most Fatal Car Crashes? Can Unpaid Medical Bills Affect Your Credit Score? Join more than 2000 subscribers who stay up to date with our weekly news stories!